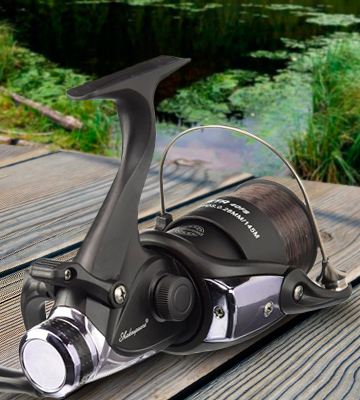 This reel is made of graphite, an ultra-light material that helps keep the rod balanced and easy to handle. Sometimes the loose line gets caught in the sides of the spool. A graphite reel that's perfectly balanced and thus easier to use even if you've never held a fishing rod before. The spool winds back quickly and the max drag is high enough to catch fish even in waters far from calm. The line has a special braking system that's perfect for fishing with light bait and helps prevent tangles. The spool tension knob is extremely sensitive and thus tough to adjust. 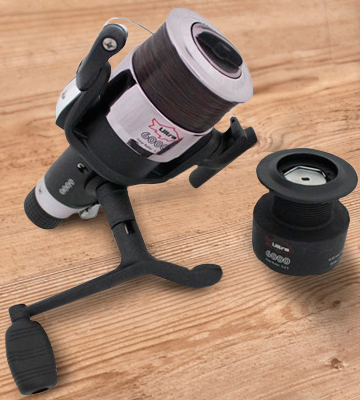 A newbie-friendly reel that uses innovative technology to keep the line unspooling smoothly and tangle-free. If you like the calm of fishing but hate the small annoyances such as a wrong cast or a small tangle here and there, this is a great choice for you. 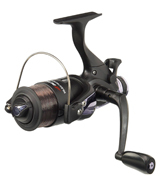 The reel is fitted with a special friction mechanism that keeps the line unspooling smoothly and evenly. Some users have complained about the handle being uncomfortable to grip. This reel has ultra-fast winding so you can rest assured that any fish caught on your hook will get reeled in as quick as possible. Besides, the line moves without a single jerk so you won't scare off any of your catch. 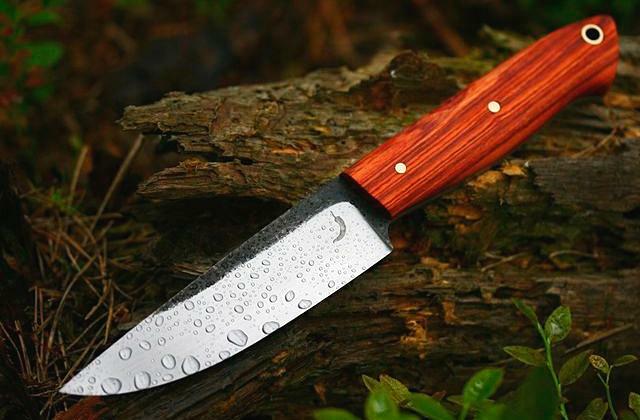 A fine choice for those who like doing things quickly and efficiently. This model has 10 ball bearings to keep the load spread evenly and the movement smooth and flowing. Changing the handle from left to right is rather time-consuming and tough. 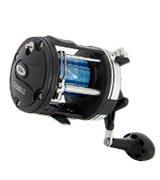 If you're always focused on the quality of your equipment, this reel is a great find as its 10 ball bearings keep the weight spread even, extending the product's lifespan. That way even a really heavy catch won't damage the reel or get away from you. This is a thrifty angler's choice for sure. The 300/0.45 line capacity guarantees that you can cast the line far even if you don't have much experience. The rewind is quite noisy. An affordable and high-capacity reel that's perfect for casting your line farther than you ever have before. 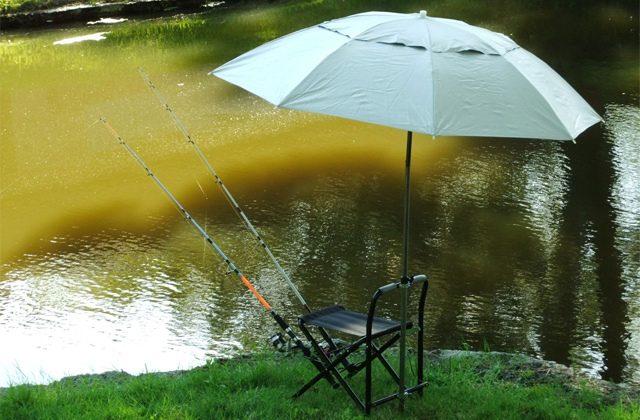 It's designed for catching big fish and going out on a boat even on rough sea waters. When you’re out on the lake in your kayak, what matters most is concentration. 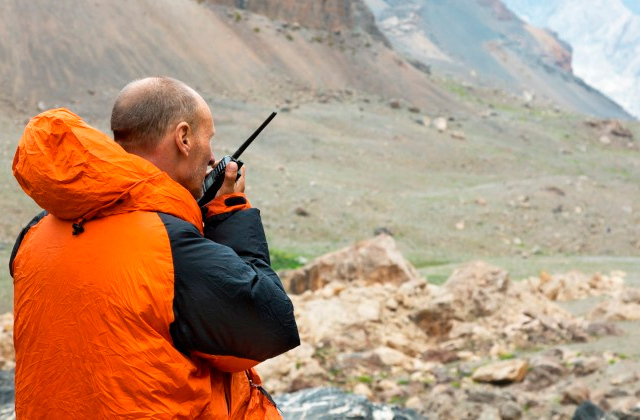 You need to have a good feel of your line and the rod so that you can be in full control. That’s why we recommend using the Shakespeare Beta Freespool reel, a lightweight and responsive model that will help you boost catch numbers. 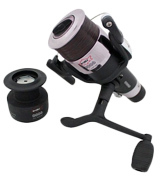 Both the shaft and the spool here are made of graphite, an ultra-light yet sturdy material, and that helps keep the reel balanced. What that means for the fisherman is that casting your line is easier. Of course, that doesn’t mean that there won’t be any problems as the loose line does get caught in the sides of the spool sometimes. Still, the added benefit of casting your line wherever you want it to land outweighs this problem. Though the gear ratio here isn’t anything groundbreaking, the 5.0:1 is pretty good when you’re out sea fishing and have to quickly reel in fish over a large distance. You won’t run out of line either as the spool holds from 145 m to 230 m.
All things considered, we’d call the Shakespeare Beta Freespool a well-balanced product and not just due to the fact that it’s literally balanced. 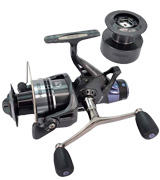 This reel is fit for sea fishing just as well for casting your line out on a small lake. It’s reliable, easy to use even if you’re a complete newbie, and the reasonable price is a pretty great bonus as well. 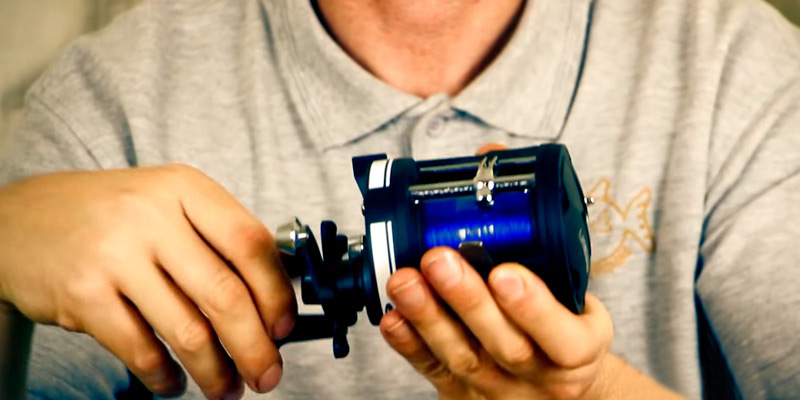 As far as spinning reels go, we wouldn’t call most of them friendly to new fishermen. There’s nothing quite as frustrating as casting your line and seeing it get tangled over and over as you curse and try to deal with it instead of relaxing and catching that big trout. So we’re pretty happy to recommend the Daiwa Ninja, which gets rid of that problem once and for all. This reel is equipped with a braking system that keeps the line unspooling smoothly even if you’re using very lightweight bait. We do have to say that the tension knob is a bit too sensitive so be careful with it. Other than that, though, you should have an easy go of casting the line with the Daiwa Ninja even if it’s your first time holding the rod. Although the gear ratio here is 4.8:1, just a bit below the top of the line models. 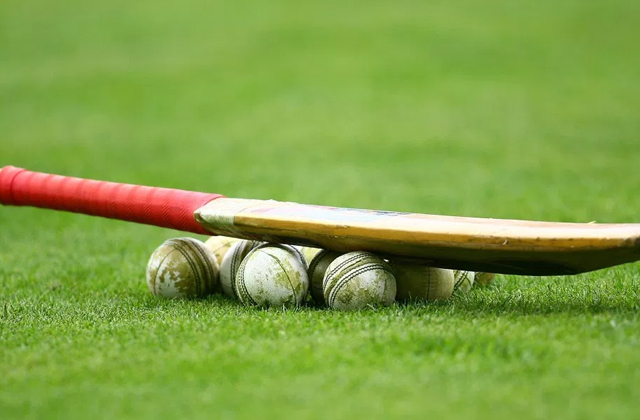 We won’t harp on it too much as it’s not a substantial difference but we would have expected more from a high-price model. Still, the reel works smoothly with pretty good max drag of 4 kg, and that’s all that matters when you’re out on the water. 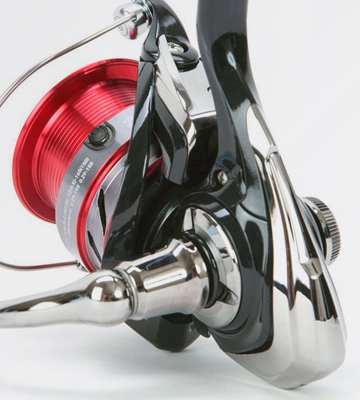 And even if the drag is maxed out, the aluminium body will hold fast and keep the reel from getting damaged. 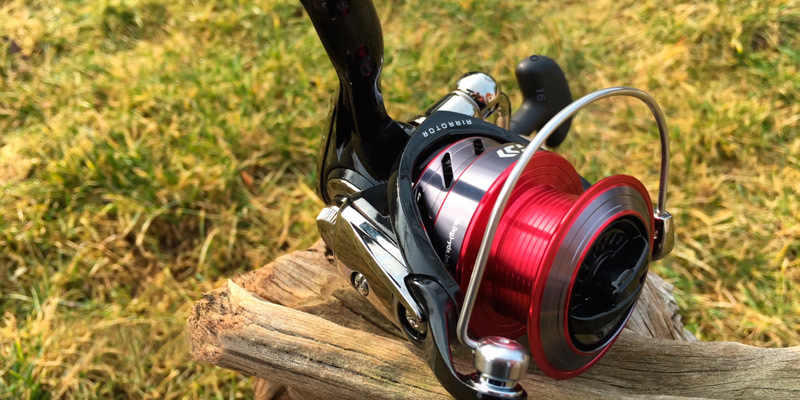 So even though we did spot a few flaws with our keen eyes, it’s tough to deny that the Daiwa Ninja hides its weaknesses well while putting its strengths on display. Though not everybody will be willing to spare the cost, this reel is sure to give a step up for any newbie and make fishing easier and, thus, more pleasant. 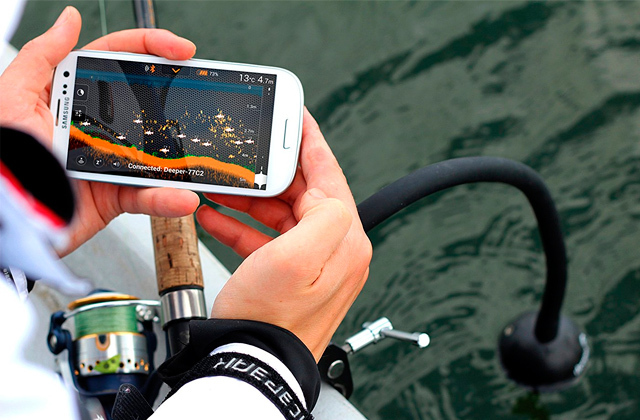 Like to do things fast, reeling in your catch in a snap, showing off your angler skills? Well, if you have the know-how, there’s only one thing left to help you speed up the process. 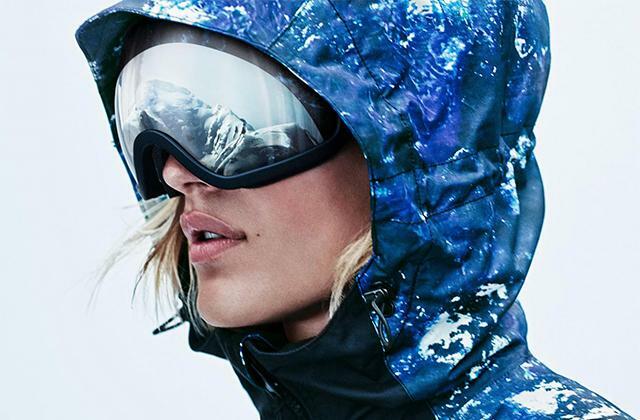 We are, of course, talking about the ULTRA FITNESS Ultra. 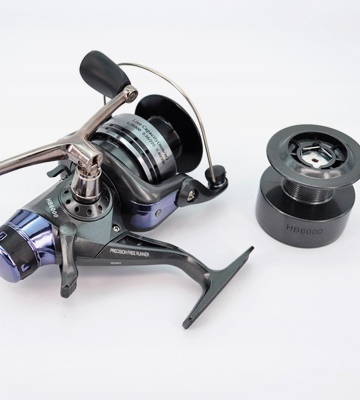 This reel has a special friction mechanism that makes spooling and unspooling much faster so you can cast the line farther and get it back quicker. It’s especially useful on those unfortunate occasions when no fish is biting and you have to hang your head in shame and spin the line back. The 5.2:1 gear ratio should be a pretty big help in that as well. We did hear some users complaining that the handle on this isn’t the most convenient but it’s not something you use constantly and the design is really a matter of preference. We also have to point out the 7 kg max drag, which means you can reel in some pretty impressive fish. No more wading in the shallow end, time to catch the biggest swimmers out there. In the end, the 150 m of line are perfect for sea fishing and the sturdy aluminium shaft and spool guarantee that your catch won’t get away. Though it’s perhaps not the most well-designed, the ULTRA FITNESS Ultra is definitely the top choice for those who like to fish fast and get the most out of their trips out on the water. Any experienced angler will tell you that jerking your line is a surefire way to get all the fish scattering. So when you’re out there with a feeder in the water and the line moves too fast, spooking your catch, don’t say we didn’t warn you. Instead, consider the Hirisi Tackle HB4000. 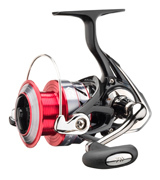 This reel has 10 ball bearings that keep the weight load even which means that even the 4-6 kg max drag won’t destabilize the line. Whenever you start getting it back on the spool, the movement will be smooth and the gliding line won’t scare off the fish. Besides, it’s just easier on your hands, especially with the 5.2:1 gear ratio. We were initially happy to see that the Hirisi Tackle HB4000 allowed for swapping the handle from left to right. 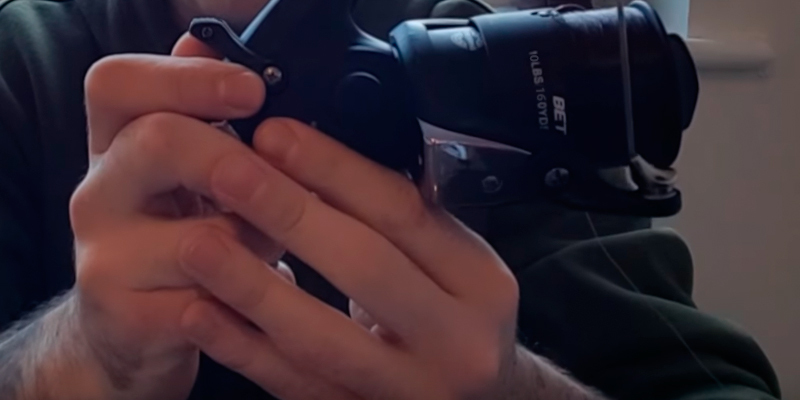 This is supposed to give more freedom of use and make the reel equally viable for left- and right-handed people. 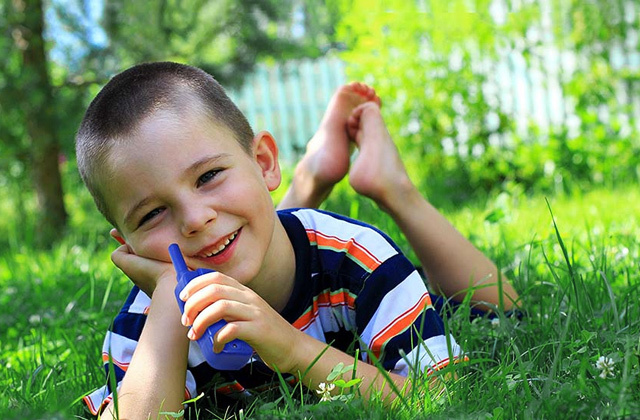 However, the process is pretty time-consuming and ultimately too much of a hassle. We can’t complain about the max line capacity, though, as 330 meters is more than enough for comfortable sea fishing. 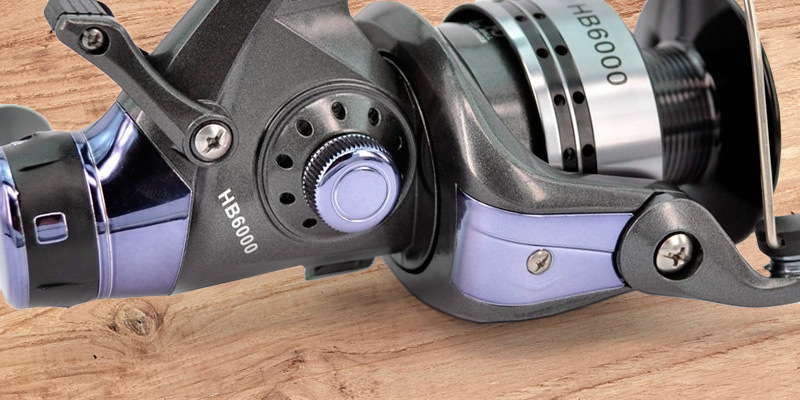 So, to sum up, while there were a few design hiccups standing in its way, the Hirisi Tackle HB4000 comes out victorious. It’s a reliable and well-made reel that’s not going to let you down no matter how big the catch is and how rough the waters are. Big fish doesn’t just swim up to the shore and hop onto the hook by itself, you have to cast your line way out if you want to catch one. 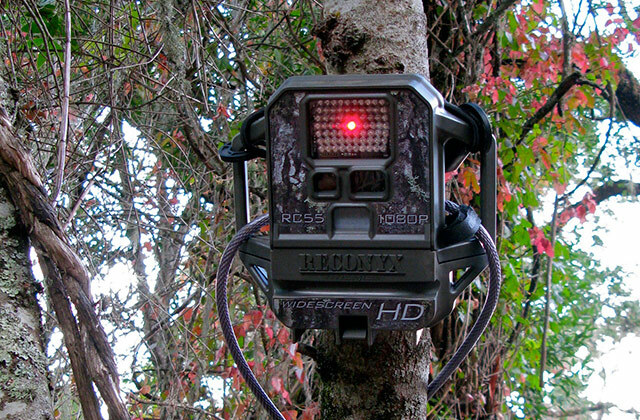 This means either mastering the art of angling or having a tool to help you, such as the NGT FRL-LS3000. The reel has a 300 m line capacity so you can cast it as far as the eye can see, especially if you’re using a lightweight type of bait. But there’s also the issue of dragging that fish into the boat and not every reel will be able to sustain a really big catch. Thankfully, the NGT FRL-LS3000 has a 11.3 kg max drag so you know that any trout or bass you catch isn’t going to snap your equipment and get away. If there’s any area where the NGT FRL-LS3000 doesn’t outright shine, it’s the winding back process. First off, the gear ratio is kind of modest at just 3.8:1. 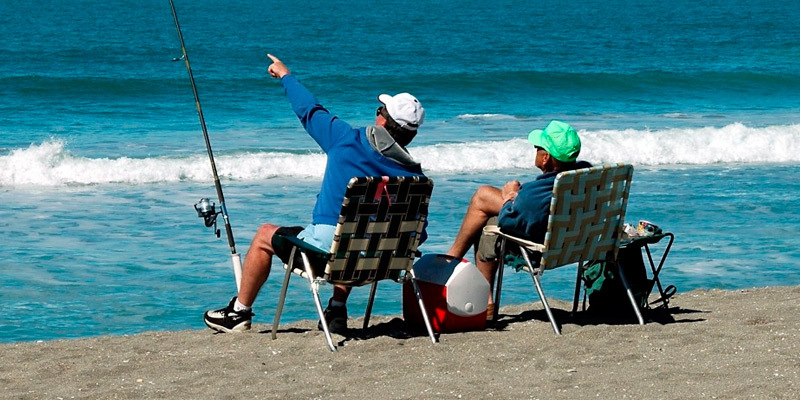 You’ll tire faster when trying to reel in your catch and that’s no good when you’re out on the rough seas. Besides, the rewind makes quite a bit of noise, which could become grating over time. But, as you can see, these are both relatively minor flaws. Despite a few setbacks, the NGT FRL-LS3000 is a great multiplier reel for boat fishing as it’s lightweight, high-capacity, and extremely sturdy to boot. It’s one of the most affordable pieces of equipment we’ve seen and yet the quality is top-notch, so don’t miss out on this bargain. 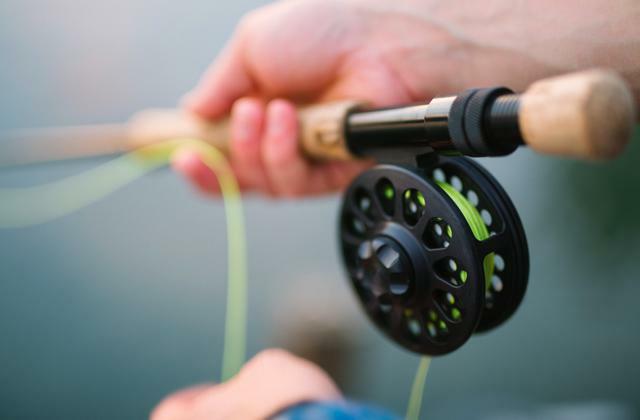 Although it might seem like the fishing is the be-all and end-all of the gear you need for a trip out to the sea, we’d actually say that fishing reels are, by far, a more vital choice. Depending on the type of reel you’ve got you could be looking at a bigger catch, an easier time pulling the fish out of the water, and longer service. While a reel might not look like much, each of them actually has a slew of characteristics that define the quality of the end-product. 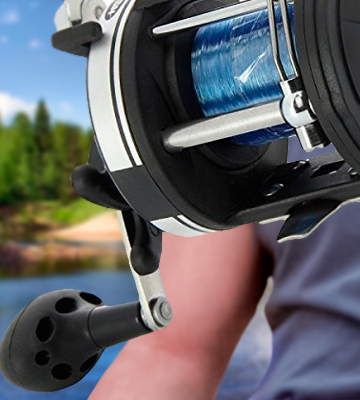 If you want to catch the biggest fish you’re gonna have to get the best reel possible. 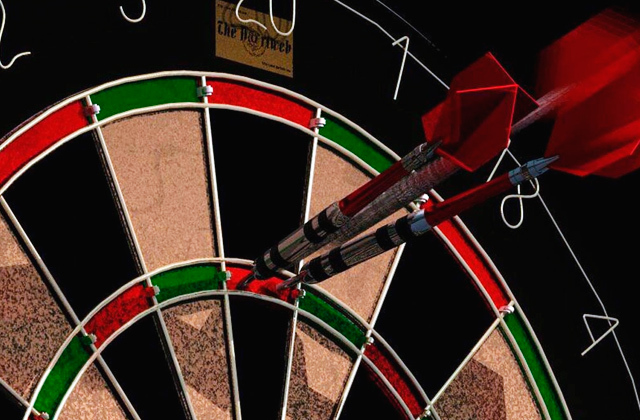 In addition to the standard characteristics, you should always look out for the details. For example, not everybody uses their right hand to fish and left-handed fishermen know how uncomfortable the wrong reel could be. 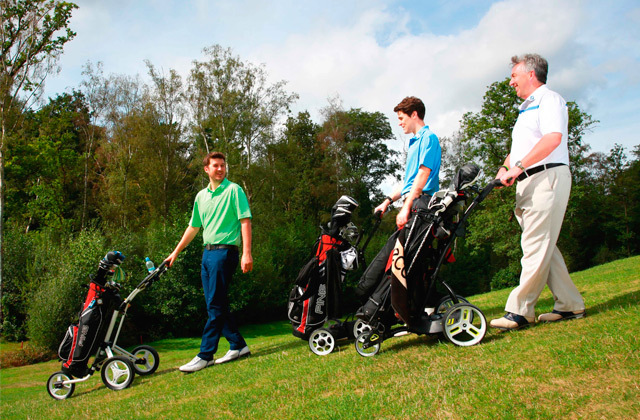 That’s why you’ll have to take a bit of extra time and browse the specially designed left-handed fishing reels. While you’re out there on the water, a big catch matters most and, instead of wasting your time on empty areas, we recommend using a fishfinder to spot schools of bass or tuna floating by. Also, a good fisherman keeps his equipment organized so head on to our review of fly boxes and pick one out!